Welcome to Love Print Unique. 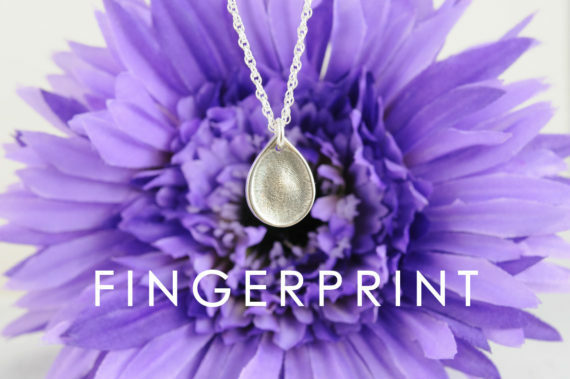 Capture a precious fingerprint, hand or footprint, paw print or even a child’s drawing in 99.9% silver. 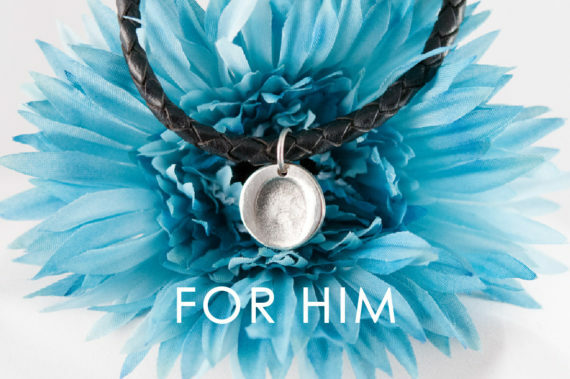 As the jewellery is so special, we allow you to personalise your finished piece every step of the way. 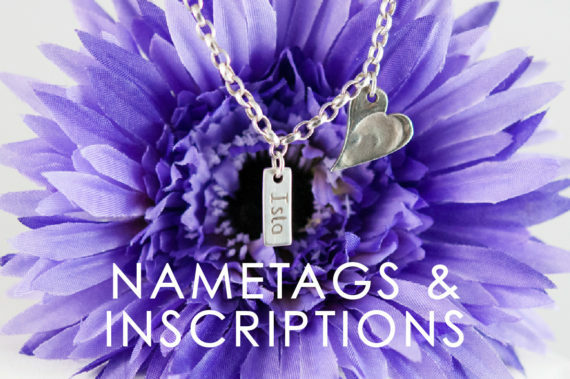 Create exactly what you want: a choice of eight shapes, each in three sizes, with the freedom to attach any number of those charms to anything you wish (necklace, bracelet, key ring, cufflinks etc.). 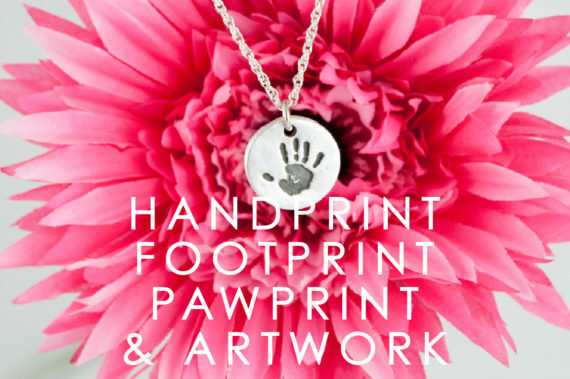 Our jewellery is hand polished as standard for extra shine, with the option to add colour to handprints, footprints, paw prints and artwork.